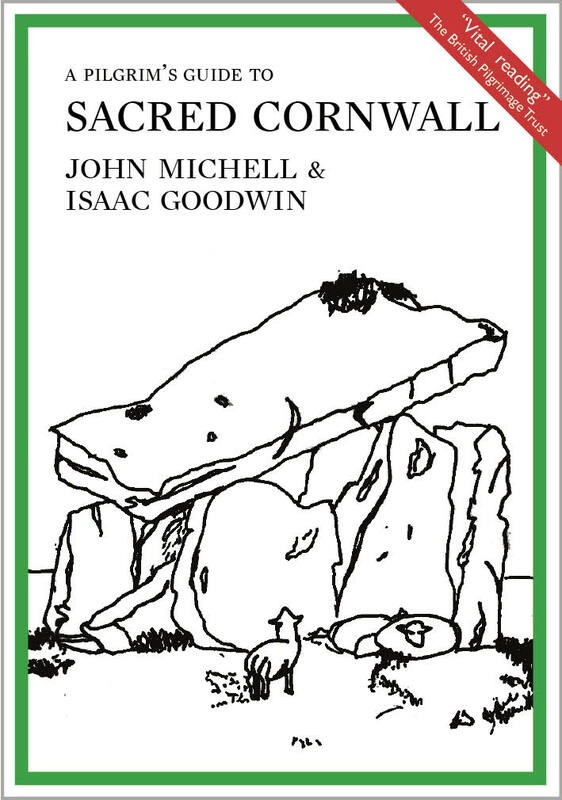 A unique guide to the county’s chapels, churches, stones and holy wells, The Pilgrim’s Guide to Sacred Cornwall is the second in a series of guidebooks exploring the sacred mysteries of England, co-written and introduced by the revered philosopher and antiquarian John Michell. 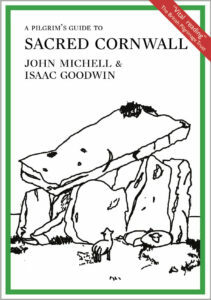 Cornwall has always attracted mystics, its ancient sanctity proclaimed by the vast number of Stone Age temples and monuments which adorn its heights, while the wooded valleys below are strewn with shrines and sanctuaries. Follow these carefully chosen itineraries to the haunts of saints and kings, to temples and ceremonial ways, rediscovering lost churches and old traditions. With clear route maps and delightful illustrations throughout, this is the essential companion for visitors to the Western Peninsula.